Sydney man Ed Clarke will run the Six Foot Track Marathon in honour of his gentle, calm, kind and very smart big brother Andy, who lost his life in a car wreck 25 years ago at the age of 22. Andy’s liver went to man called Richard, an avid cyclist. Richard had collapsed into a coma with acute liver failure and had less than 48 hours to live, before Andy’s liver saved his life. Thanks to organ donation, Richard made a full recovery and has travelled the world competing for Great Britain at the World Transplant Games, winning gold in 2017. Ed writes, “The one saving grace that has been of immense consolation and has given our family a great sense of pride, is that through the bravery of my parents on the day of Andy’s death, his fit and healthy organs were donated to patients in great need of them, in some of their darkest hours. Now Ed will complete a grueling 45km of track as a way of paying tribute to Andy, as well as express his love and grief. “I’ve realised recently that I’ve never really allowed myself to acknowledge the gap that this left in my life,” he explained. Shortly after the 25th anniversary of Andy’s death and Richard’s second chance at life, in March 2018 Ed is going to run the Six Foot Track Marathon, following the route taken by some of the earliest European explorers to the Blue Mountains, just west of Sydney. 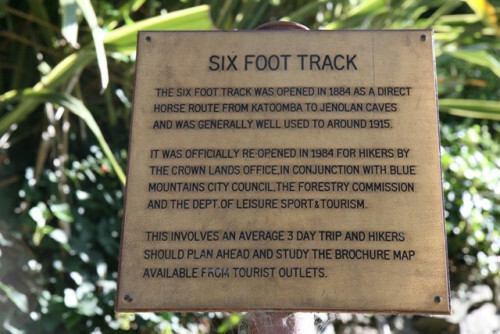 It’s 45km of bush track, with over 1,500m of vertical up and down. It’s not usual for transplant recipients to meet their donor families in Australia and England, but a unique set of circumstances allowed Richard to meet Ed and his family, after exchanging correspondence and with the consent of both parties. 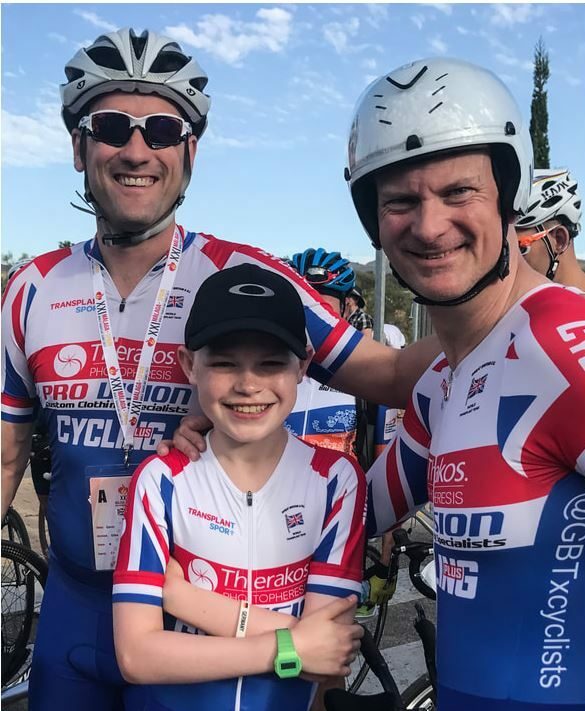 United by organ donation and sport: transplant recipients Gavin Giles, Esben Frost and Richard Smith (who received Andy’s liver) at the 2017 World Transplant Games. 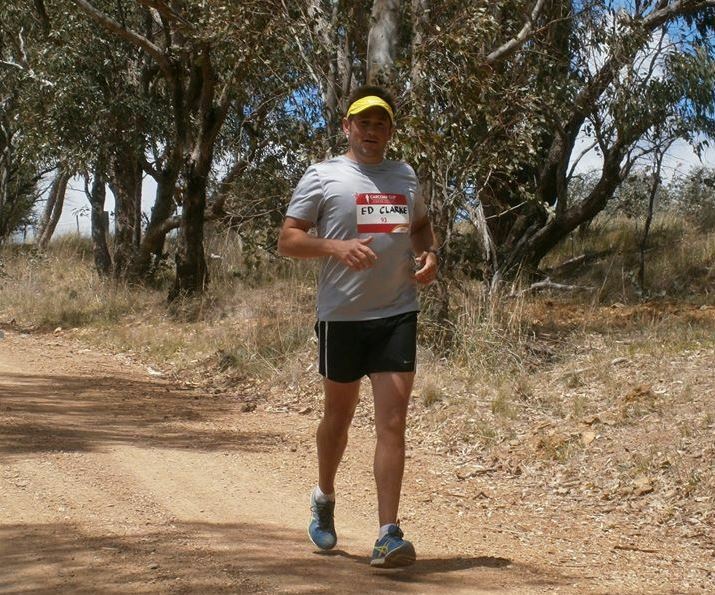 Ed, having seen firsthand the good that came from the selflessness of his family and especially Andy, wants to save more lives by raising awareness and funds for Transplant Australia by doing the Six Foot Track. Support Ed’s journey by visiting his Everyday Hero page. We wish Ed all the best with this amazing feat!